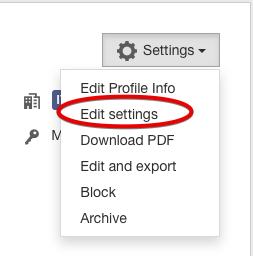 How to reassign user roles? 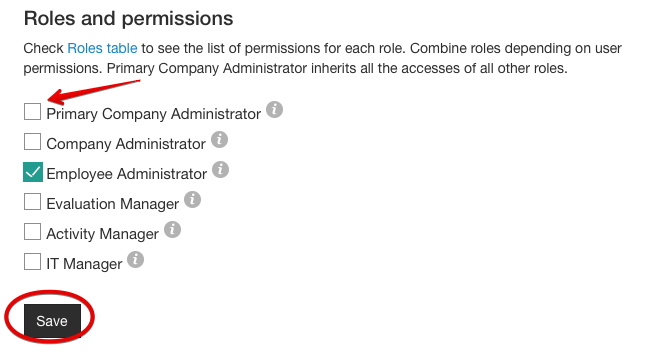 How to reassign user roles? Who can do it. 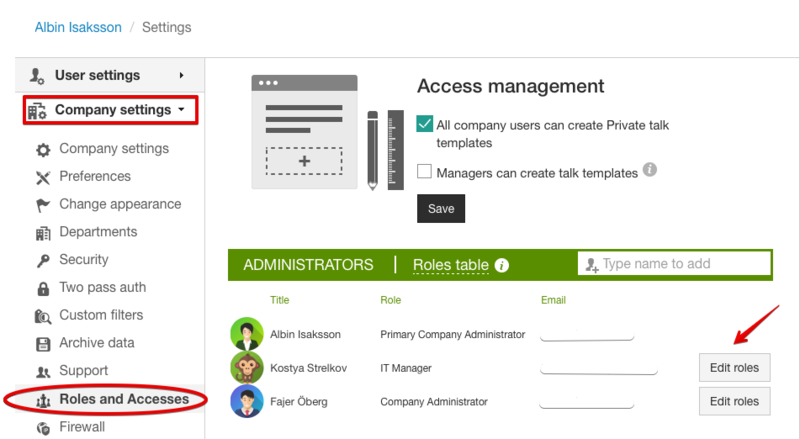 In Heartpace only a user with Primary Company Administrator role(PCA) can do it. Usually it's a CEO, HR or admin who is responsible for Heartpace in your company.